Candoco Dance Company travels to the past, the present and the future to celebrate 20 years of bold and unexpected dance works. 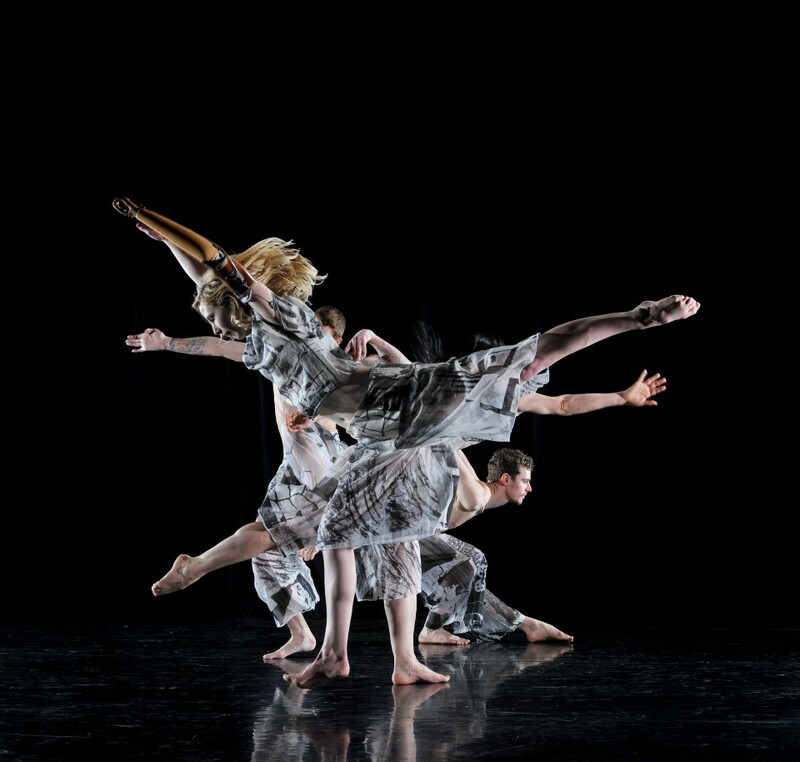 From 1983, Set and Reset/Reset by Trisha Brown Dance Company, uses Trisha Brown’s playful choreography, Laurie Anderson’s contagious score and Robert Rauschenberg’s beautiful designs to reconstruct a new version of this audience favourite. From the present is French choreographer Rachid Ouramdane's new company work that reveals private portraits in an atmospheric, visually striking work. Rounding off the programme is Matthias Sperling’s lighthearted, quirky solo – an intimate encounter with one of Candoco’s dancers. These works herald the next 20 years by celebrating dance through time, building on Candoco’s rich experience as the company of disabled and non disabled dancers. Our special Dance Cuts 15%-off ticket deal includes Candoco’s Turning 20 (8pm, 1 March) and the Dance Cuts Showcase (7pm, 2 March). Just enter the voucher code DCUTS13 on the checkout page. 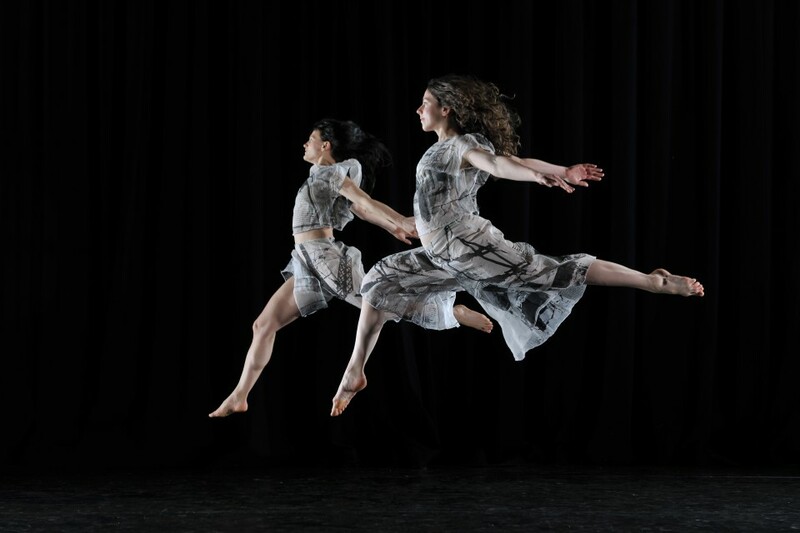 These works are part of the Dance Cuts Weekend 2013. Please note, there will be a post-show discussion after this event.